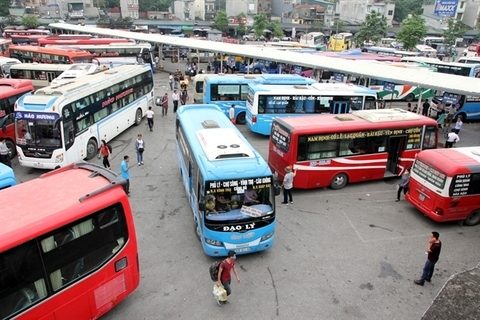 Institutional reform, developing the private economic sector, and effectively utilising the advantages and opportunities created by economic integration are the key factors for Vietnam to develop, according to experts from the annual seminar on economic development themed “Breakthrough From Growth Drivers,” held recently in Ho Chi Minh City. According to Deputy Minister of Planning and Investment Nguyen Van Hieu, along with institutional reform and private sector development must also be a major target. The two key points should be continuing the improvement of the business environment and supporting small- and medium-d enterprises (SMEs). Besides, Vietnam's position in the global market also has to be improved. To support SMEs, in 2018 the government issued Decree No.39/2018/ND-CP which amended the Law on SMEs. 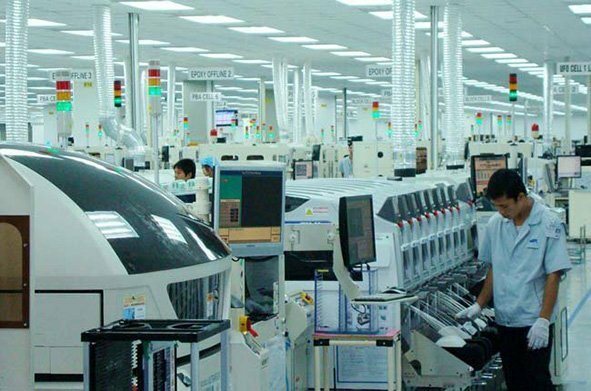 According to economist Huynh The Du, despite playing a very important role in Vietnam’s economic development, the private sector so far has only contributed a modest proportion to the state’s income. At the same time, the private sector has brought financial difficulties by competing over short-term gains and creating space for group interests and hindering the country from sustainable development, Du said, who went on to stress that the private sector must become the main driving force and the backbone of economic growth. Economist Tran Du Lich highlighted that the institutional reform has been ongoing for a long time but still remains lacking. “One of our biggest disadvantages is that we have too many legal frameworks, regulations, and policies in some fields and too few in others. Some laws have to be revised soon after they are put into force. All of these must be improved,” Lich said. Moreover, law enforcement in every province must also be re-arranged. “As far as I can tell, policies are understood and implemented differently in different provinces, which makes it difficult for the business circle,” Lich said. 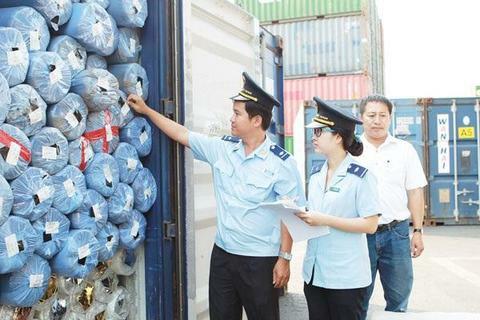 According to chairman of the Vietnam Chamber for Commerce and Industry (VCCI) Vu Tien Loc, there are two main issues which the government must address for effective institutional reform: completing all legal documentation and strengthening law enforcement. Figures from the VCCI show that there are now more than 700,000 firms and more than 5.2 million trading households in Vietnam. They account for more than 40 per cent of the national GDP – higher than state-owned companies and foreign-invested enterprises. “The private sector also accounts for an increasingly large proportion of social development investment. The private sector has overtaken the state-owned economic sector as the largest social investor, with social investment capital growing by approximately 10 per cent per year,” he added. Loc added that administrative procedures remain the main bottlenecks for the development of the private sector, with policies on accounting, taxation, and inspections discouraging a large number of trading households from becoming firms. “We have been actively making administrative reforms, however, the Vietnamese business environment is still ranked at the 68th position in the world – only at an average level among ranked countries,” Loc said. “In order to reach the government’s requirements and make Vietnam an industrialised country,the country needs radical institutional reforms,” he stressed. “We have never been so strong and dynamic as now. 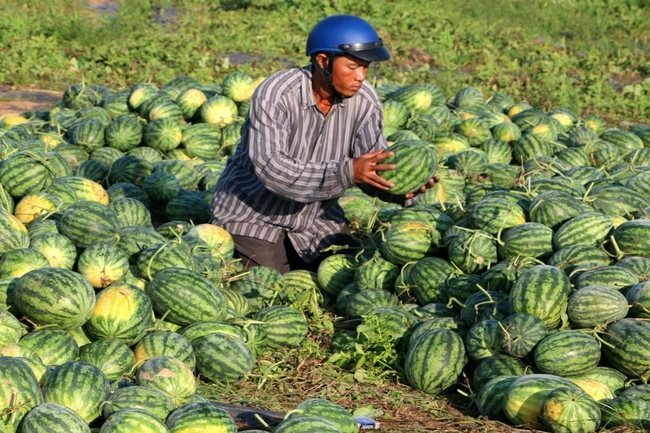 Vietnam’s development should be based on the innovative economy and sustainability, where SMEs could be the key driving force,” he added. 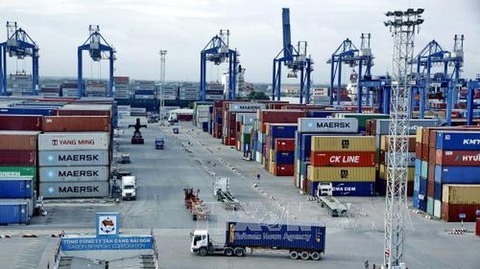 According to the MPI, Vietnam passed 2018 with stable macro-economic indicators with inflation under control and CPI of 3.54 per cent. 2018 was the third consecutive year that the country could keep inflation under 4 per cent. 2018 also posted a record trade surplus of $7.2 billion – the highest in the last ten years, and more than 131 companies were newly registered with total investment capital of more than VND1.478 trillion ($64.2 billion). In the first two months of this year, FDI inflow to the country reached $8.47 billion, more than two and a half times as much as in the same period of last year.